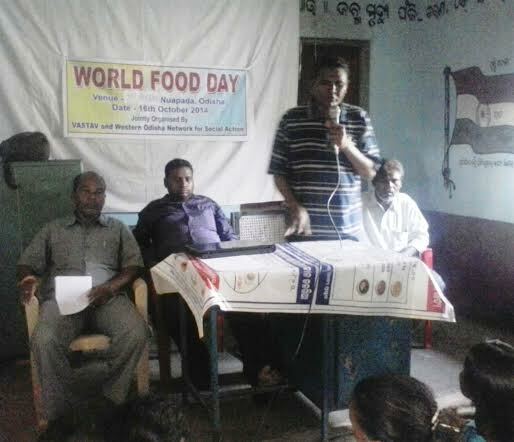 Report by Rajeev Lochan Rathan, Nuapada: Hundreds of activist and conscious citizen from various parts of Nuapada district gathered at Hatibandha to celebrate Food day. 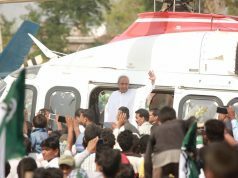 Many women, student leaders and village leaders had participated in the program. VASTAV with Western Odisha Network for Social Action (WONSA) organized the event today. It is impossible for any person to lead a life with dignity without adequate food. Hunger and starvation occur in large scale to people who have less or no access to food. To overcome the state of hunger and starvation food security is important in a democratic country like India. As a result of of social movement organized by civil society, the parliament of India has enacted The National Food security Act, 2013 which received the assent of the president on 10th September, 2013, the chief guest Dharam Singh Majhi, Zilla Parishad of Hatibandha zone. The Act provides for food and nutritional security in human life cycle approach by ensuring access to adequate quantity of quality food at affordable prices to people to live in a life with dignity. 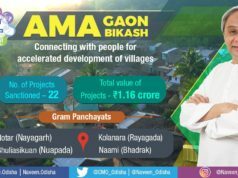 As per the Act food security means the supply of the entitled quantity of food grains and meal to person belonging to priority household, eligible households, pregnant women and lactating mothers and children. In addition to food security there is a provision for food security allowance under the Act. But the act. 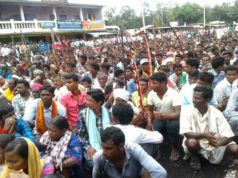 fails to provide any specific provisions for the Dalits and Adivasi who constituted 39% of the population of Odisha, Abhishek Kumar Dash, and Executive Director of Vastav.